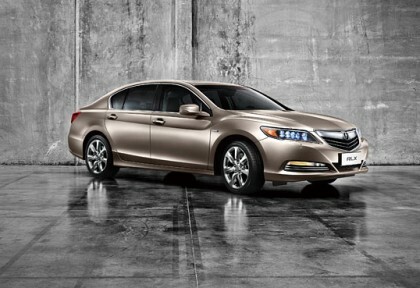 Acura has been trying to woo the entry level premium customers with more sporty sedans that come with superior styling. Acura is now all set to debut their new sport sedan 2016 Acura ILX at Los Angeles Auto Show held next month. The automaker is keen on introducing new cars and expanding their entry-premium segment with new sporty sedans. 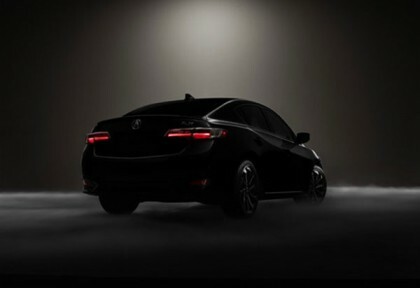 Currently, Acura has come up with the teaser image of the sedan to impress more buyers. The company has ensured that the new model will have revised design to make it appealing to buyers. Acura has been trying to dominate some of the best automobile markets in the world and therefore the company has decided to unveil their new sports hybrid sedan at the 13th Beijing International Automobile Exhibition. Acura has announced to debut Acura RLX hybrid version that offers better design incorporated with better technology and features. During the announcement, Acura said that the new RLX hybrid model will be a new addition to the already existing RLX FWD model that they have in China.